especially for me since I had one crabby three year old yesterday. And she didn't just have a moment. It was an all-day affair. Ah, snuggle bud, just curl up and ride it out. It's ok. I do hope you caught a bit of the tantrum on video. Crabby can make the good days seem like heaven. My 18 year old twins made it to college....and it is funny how we as Mothers love them no matter what. 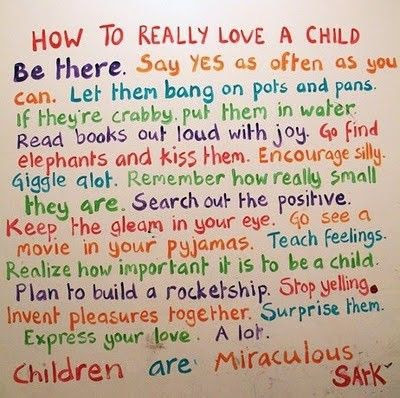 Aww, I love this, especially "if crabby, put them in water." Brilliant! Glad Stella is in a sweeter mood today!